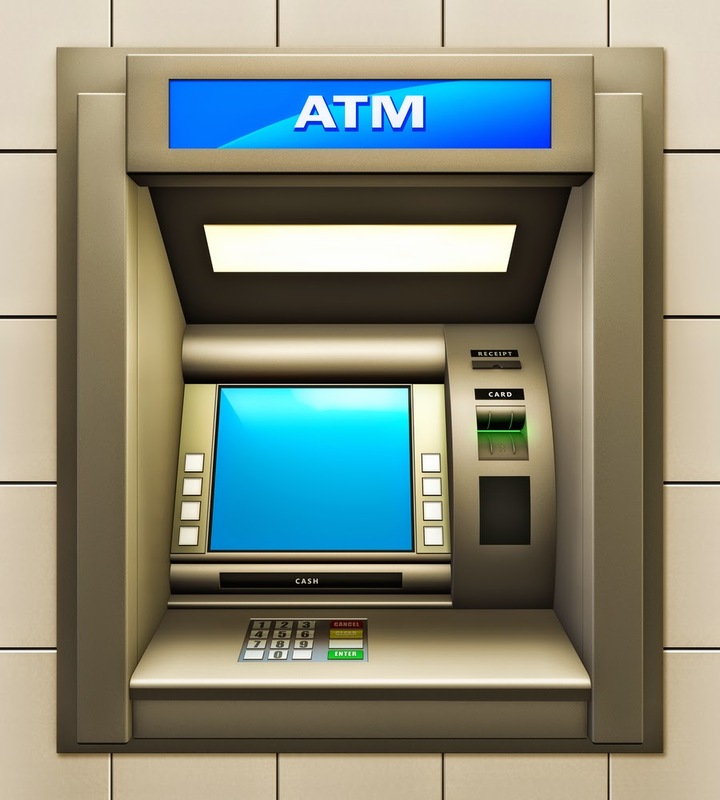 NEW DELHI, 31, Sep 2014 : Using ATMs to withdraw money or for other purposes like balance enquiry beyond five times in a month will attract a levy of Rs 20 per transaction from Saturday. As per the Reserve Bank's new guidelines that comes into force from Saturday, bank customers in six metros — Delhi, Mumbai, Chennai, Kolkata, Hyderabad and Bangalore — are allowed to withdraw money and/or carry out non-financial transactions like mini-statements at ATMs of banks, where they hold saving/current accounts, free of charge only five times a month. Every transaction beyond this threshold will be charged Rs 20 per use.